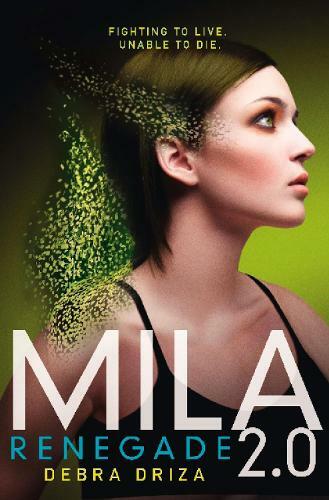 She's made of more than you think... the heart-pounding second installment in the action and thrill-packed story of Mila 2.0. There is no one left for Mila to trust. Except for a boy she barely knows. With her mother gone, Hunter Lowe is the only person Mila can turn to for help, the only person who really cares about her. But he has no idea who - and what - Mila really is. She cannot bear to reveal her secret, and losing the last tie to her normal life just is not an option. But is Hunter who he seems to be, or is he hiding something too?